A leader is seen as someone with a can-do attitude, turns the negatives into positives, never says die and the leader demonstrates to everyone else how things should be done, and works harder at accomplishing their goals more than anyone else. A leader believes that failures present the opportunity for self-improvement, and that performance on the next go-round will only be enhanced through the lessons previously learned. From the experience from my sporting career I have come across many leaders myself and on many occasions have been the leader. Ive seen different styles some which I think are good and some which i think are bad. The style I would choose to use is to lead from the front. For example in my case re Rugby, be the first one to training, be the first one to make the tackle in the game, to want to win the game more than anyone and do whatever I can to do this. Ive seen so many leaders who talk the talk, but don’t walk the walk. Its the same with our Scentsy business, we want to win the highest sales in our group every month, be the best mentor and lead from the front, we don’t talk just talk about it we get on with it and people follow. Another style I like to use is don’t expect anyone else to to do something that you wouldn’t do. I remember working with a shopping centerer one Christmas and I saw the shopping centerer manager (who probably earns a 6 figure annual salary) pushing trolleys around the shopping centre because he was down on staff, the next day he was sweeping the floor. His willingness to do any job necessary reflecting in his staffs pleasant can do attitudes Charlestown Shopping Centre, Finglas is one of the most professional Shopping Centres we have ever worked with. We carry this attitude into our Scentsy business, we don’t expect any of our team members to do things we wouldn’t do. Whether you are striving to be a leader in your career, or simply want to be a leader in your own private life and business, there are many lessons and characteristics that will serve you well in either of these endeavors. 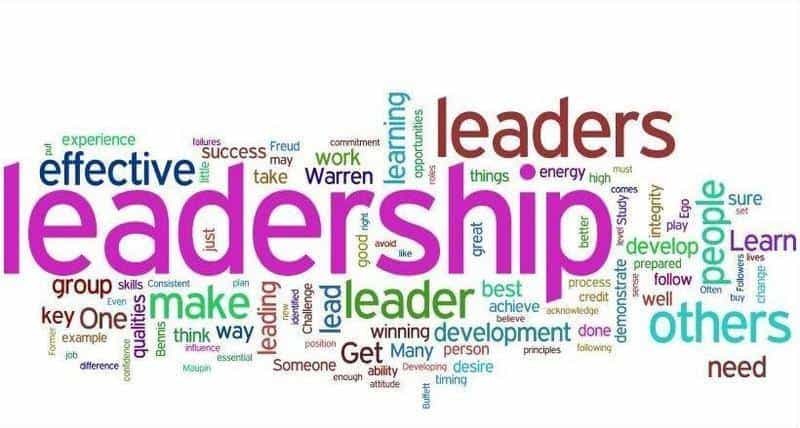 Check out the top leadership skills article on this blog.